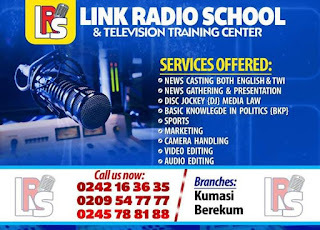 Techiman based rapper Awudu Salawudeen Suara known in the Showbiz industry as Mega Bush has stated that he is the only artist in the Brong Ahafo region who raps and sings with more than one language. In an exclusive interview with fillascorner.com the "Mmaa Bete Abowo" hitmaker disclosed that he can sing or rap with four different languages, which no artist in the Brong Ahafo Region can boast of. "I am the only artist in BA who sing in four different languages, I can do music with English, Twi, Sissala and Hausa which makes me different from the other artists in the region. 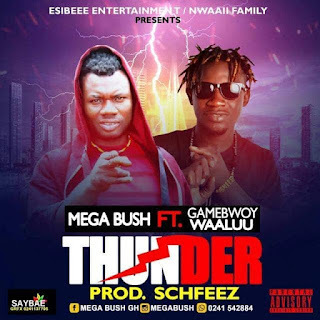 The winner of BAMA Best Collaboration has just released a new banter titled " Thunder" featuring Gambowy Waaluu which is enjoying massive air play in the region.